In Galitranjo we carry out different transports of pressurized goods, dangerous goods, multimodal transport, by means of platforms with rotovalves… etc. 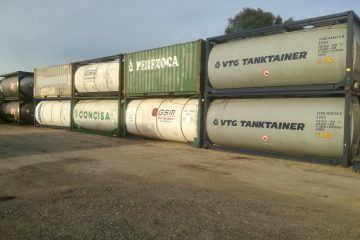 We transport and stowage normal or tilting containers. We have our own storage for certain duration stays. From Galitranjo we manage the transport of goods in different means of transport in order to minimize the time and guarantee a correct delivery. 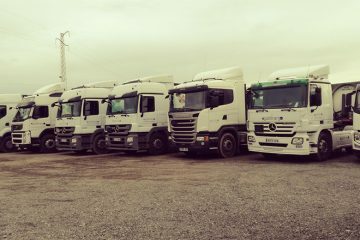 Company dedicated to the national transport of goods by road established in San Roque (Cádiz) since 2006. By means of this web we want to make known all the solutions that we can offer you for the transport of your goods. 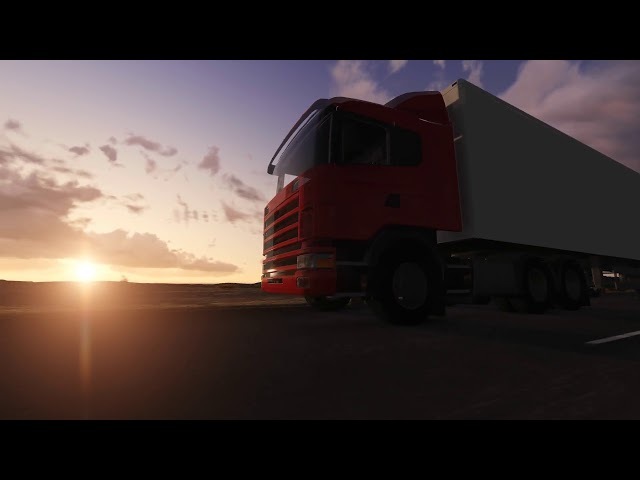 We offer a logistic service for the transport of goods. Our human team has a wide experience in the sector that will provide the necessary solutions to complete any work successfully and professionally. 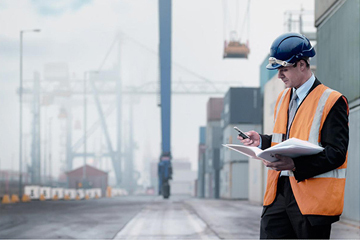 Qualified to transport IMO goods with maximum safety. Galitranjo is made up of several partners with more than 20 years of experience in the sector. Our commitment to each client goes beyond offering a simple transport service; our concern for quality and meeting delivery deadlines make a difference. 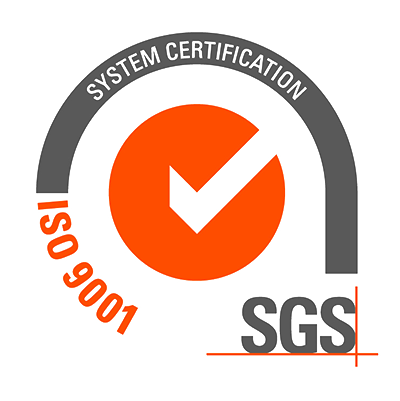 Galitranjo has, after several quality audits, the ISO 9001 certificate that guarantees our correct quality management system. If you would like to obtain a quick quote, please fill in the following form and we will contact you. Glad to work with Galitranjo. Peace of mind and confidence that everything will turn out as planned. 100% recommended. I thank Galitranjo for all his help and determination so that my clients have their merchandise on time and without complications. I recommend Galitranjo for his good work and involvement with us. Excellent service that I recommend 100% for many reasons, seriousness, guarantees, confidence and speed. Do you need more information about any of our services? contact us and we will inform you without any obligation.